Not since mid-2017 have cryptocurrencies been so depressed. The difference back then though was that the market was bullish and full of energy, today it is the complete opposite. 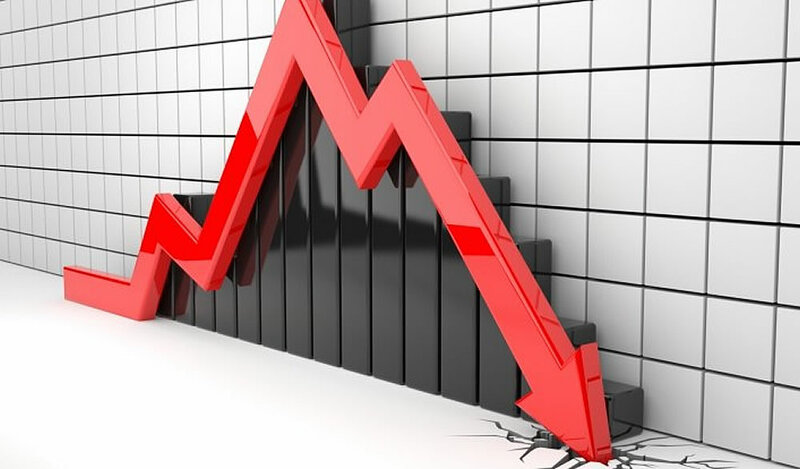 Over the past 24 hours cryptocurrency market capitalization has nosedived to a new low for the year and the lowest it has been for 16 months. According to data from coinmarketcap.com markets dumped to $103.5 billion around 12 hours ago, their lowest point since the beginning of August last year. The crash marks an astounding 87.5% decline since the all-time high of $830 billion in early January. As the exodus from digital currencies accelerates, a new low is made every couple of weeks. Another $20 billion has been lost this week alone as markets plunged a further 15%. Since the same time last month, over half the crypto market has been destroyed with over $100 billion leaving the space. In early November market cap was over $200 billion, today it has collapsed to just over $100 billion. The mainstream media have been all over this with stories of death spirals and Bitcoin going to zero serving little purpose but to spread more fear, uncertainty and doubt. The blame has been put on the SEC with its constant clampdown on unregulated securities but the cause is likely to be a lot more than this alone. The notion that it will not approve a crypto ETF for some time has also quashed hopes of a recovery. Chinese miners shorting their newly minted coins have been another nail in the crypto coffin this year. As profitability decreases though, so does mining difficulty which may take some of the control away from the conglomerates and their high powered farms of ASICs. One thing is for certain, the bears are still in full control of the crypto markets sending them lower every week. Bitcoin has been the leader of downward momentum and its failure to hold support levels on several occasions has sent it to new lows with the rest of the market following. At the time of writing Bitcoin was trading at $3,480, bouncing off a new 2018 low of $3,280 a few hours ago. The current prediction is that BTC will level out at around $3,000 and stay there for some time before recovering. Though some merchants of doom have even suggested that Bitcoin could go down to $1,500 at which point most of the other altcoins will be practically worthless.